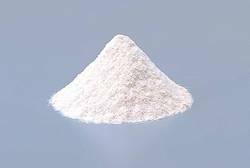 We are a leading Manufacturer of beta glucanase, lipase, nattokinase, phytate, trypsin and hemicellulose from Gurgaon, India. Beta Glucanase are polysaccharides of D-glucose monomers linked by β-glycosidic bonds. They are commonly found in plants, the bran of cereal grains, the cell wall of baker's yeast, certain fungi, mushrooms and bacteria. 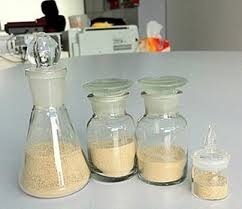 We are the leading Supplier and manufacturer offering a high-end quality of Nattokinase Powder to our clients. 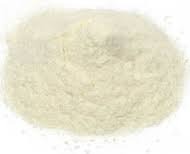 We formulate this Cellulose Powder under the supervision of our knowledgeable professionals who know the intricacies of chemical reactions and formulations. 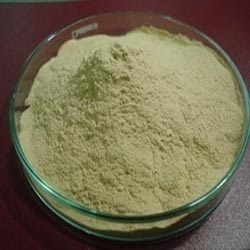 We are the leading Supplier and manufacturer offering a high-end quality of Phytate Powder to our clients. We formulate this Cellulose Powder under the supervision of our knowledgeable professionals who know the intricacies of chemical reactions and formulations. Trypsin, enzyme that acts to degrade protein; it is often referred to as a proteolytic enzyme, or proteinase. Trypsin is one of the three principal digestive proteinases, the other two being pepsin and chymotrypsin. In the digestive process, trypsin acts with the other proteinases to break down dietary protein molecules to their component peptides and amino acids. 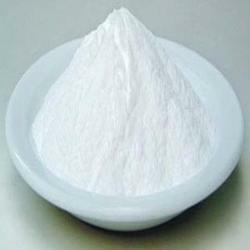 We are the leadung Supplier and manufacturer offering a high-end quality of Hemicellulose Powder to our clients. We formulate this Cellulose Powder under the supervision of our knowledgeable professionals who know the intricacies of chemical reactions and formulations. We are the leadung Supplier and manufacturer offering a high-end quality of Cellulose to our clients. We formulate this Cellulose Powder under the supervision of our knowledgeable professionals who know the intricacies of chemical reactions and formulations. Chymotrypsin is endopeptidase extracted and isolated from the fresh pancreas of cattle (pig). 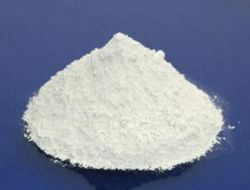 It's white or light yellow crystalline or amorphous powder, easily soluble in water and insoluble in organic solvents. 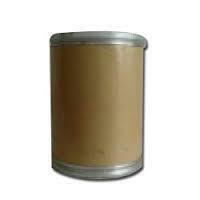 We are the leadung Supplier and manufacturer offering a high-end quality of Diastase to our clients. We formulate this Cellulose Powder under the supervision of our knowledgeable professionals who know the intricacies of chemical reactions and formulations. We are the leadung Supplier and manufacturer offering a high-end quality of Galactomannanase to our clients. We formulate this Cellulose Powder under the supervision of our knowledgeable professionals who know the intricacies of chemical reactions and formulations. We are the leadung Supplier and manufacturer offering a high-end quality of Glucoamylase to our clients. 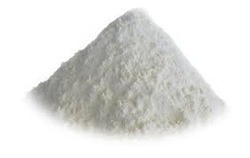 We formulate this Cellulose Powder under the supervision of our knowledgeable professionals who know the intricacies of chemical reactions and formulations. We are the leading Supplier and manufacturer offering a high-end quality of Invertase to our clients. 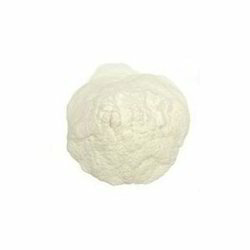 We formulate this Cellulose Powder under the supervision of our knowledgeable professionals who know the intricacies of chemical reactions and formulations. We are the leading Supplier and manufacturer offering a high-end quality of Lactase to our clients. 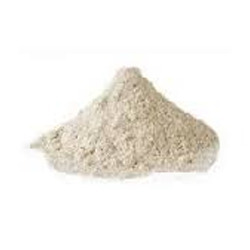 We formulate this Cellulose Powder under the supervision of our knowledgeable professionals who know the intricacies of chemical reactions and formulations. 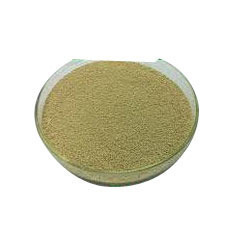 We are the leading Supplier and manufacturer offering a high-end quality of Maltase to our clients. We formulate this Cellulose Powder under the supervision of our knowledgeable professionals who know the intricacies of chemical reactions and formulations. Pancreatin is a mixture of enzymes obtained from animal pancreases, given as a medicine to aid digestion. We are the leading Supplier and manufacturer offering a high-end quality of Pancreatin to our clients. We formulate this Cellulose Powder under the supervision of our knowledgeable professionals who know the intricacies of chemical reactions and formulations. 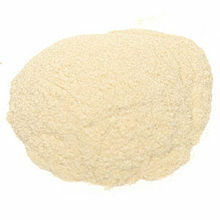 We provide our clients Papain Powder. Papain is a very powerful purified Proteolytic Enzymes derived from Papaya Latex. Papain of higher digestive power may be reduced to official standards by adding suitable diluent. 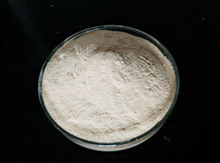 Pectinase Powder is an enzyme that breaks down pectin, a polysaccharide found in plant cell walls. Commonly referred to as pectic enzymes, they include pectolyase, pectozyme and polygalacturonase. We are the leading Supplier and manufacturer offering a high-end quality of Peptidase to our clients. We formulate this Cellulose Powder under the supervision of our knowledgeable professionals who know the intricacies of chemical reactions and formulations. 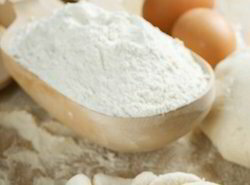 We are the leading Supplier and manufacturer offering a high-end quality ofProtease Powder to our clients. We formulate this Cellulose Powder under the supervision of our knowledgeable professionals who know the intricacies of chemical reactions and formulations. release of trapped soluble lignin. At the same time it allows bleaching chemicals to penetrate more effectively. 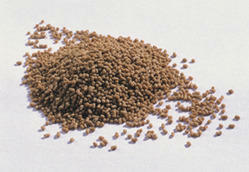 The overall result is improved bleachability of the pulp with resulting reduction in usage of bleaching chemicals.